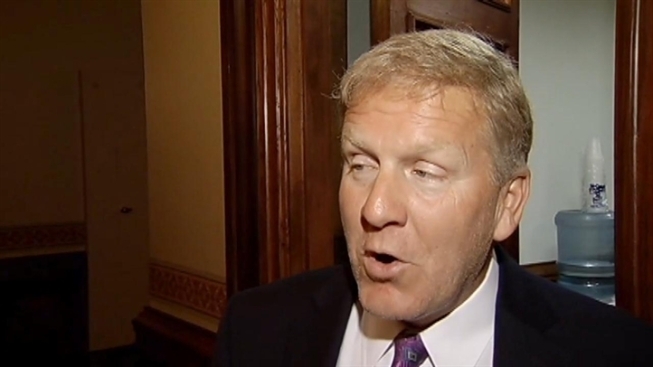 Both chambers of the Illinois Legislature voted Wednesday to create a bipartisan committee to try to solve the state's worst-in-the-nation pension crisis, but some lawmakers expressed skepticism that the effort would be any more fruitful than previous unsuccessful attempts. After the House and Senate approved the procedural steps Wednesday afternoon, the four leaders of the General Assembly announced their picks for the panel that will try to forge a compromise to fix the pension programs, which have saddled the state with $97 billion in debt. Most of the members selected so far are legislators who have strongly supported one of two rival bills backed -- one backed by House Speaker Michael Madigan, and the other by Senate President John Cullerton. But Gov. Pat Quinn keeps pushing forward. The Democratic governor has announced he will reconvene the Legislature on July 9, presumably to hear the results of the conference committee formed to find a solution. 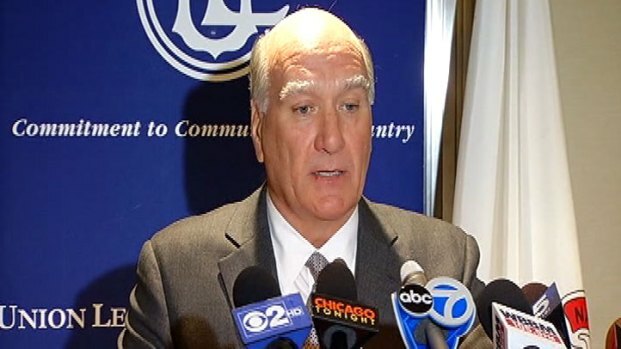 As lawmakers prepare to head back to Springfield to tackle pension reform, Bill Daley weighs in on the crisis and takes aim at two of his likely opponents in the race for governor. Mary Ann Ahern Reports. "This is an emergency, and the taxpayers of Illinois are depending on the General Assembly to produce a real solution that erases our pension debt and supports economic growth," Quinn said in a prepared statement. "As I've repeatedly made clear, taxpayers cannot afford gridlock on this paramount issue." Committee member Elaine Nekritz, a Northbrook Democrat who has been the pension point person in the House, agreed lawmakers should hasten a deal. But it's not easy to get the numbers necessary to back up a compromise plan, she said. "He needs to take account of the fact how difficult it is to get numbers and have evidence and data to move ahead," Nekritz said. " ... I don't think the July date is real." 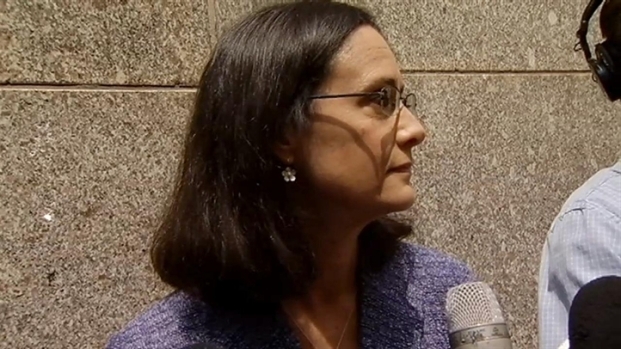 Illinois Attorney General says she's "seriously considering" a run for the statehouse but declined to give a timeframe. She also responded to reporters' questions about the state's ongoing pension crisis and her father's role, as Speaker of the House, in crafting a bill Gov. Pat Quinn can sign into law. Cullerton said the committee could begin meeting as early as next week. He expected the committee would hold some public hearings to take testimony as part of the process. The committee approach was announced after it became clear that lawmakers would not overcome their impasse this week, and after Madigan — determining he didn't have the votes in the Senate to pass his preferred legislation — warmed to the idea of a bipartisan committee.